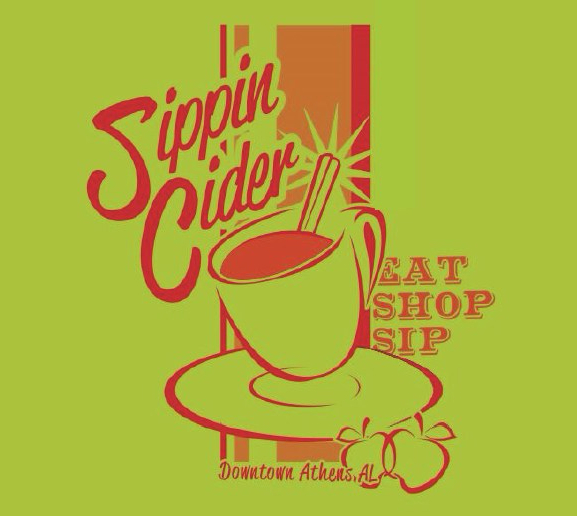 The Seventh Annual Sippin’ Cider Festival was a huge success on Saturday, December 9th, 2017. Here are some photos and other social shares from the event. A full recap will come next week.